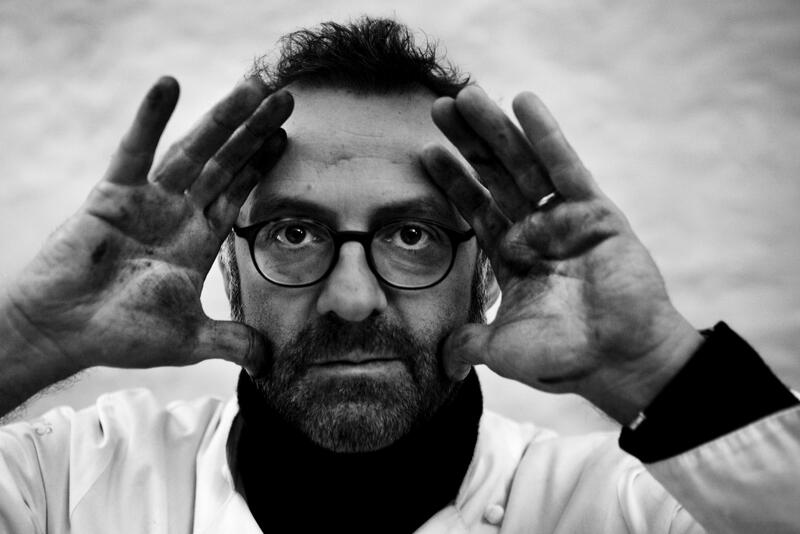 Chef Massimo Bottura of Osteria Francescana, Modena will be taking to the stage at today’s Taste of London festival in Regent’s Park. After spending the day judging the ‘Best of Taste’ with Tracey McCleod, Stefan Chomka, Bill Knott, Bob Granleese & Richard Vines, at 8pm tonight Massimo will be demonstrating his dishes – From Modena to Mirandola and Lasagne at The Taste Theatre. Tomorrow at 2.30pm, guests can see Massimo demonstrate Oops I dropped the lemon tart and Triglia alla Livornese at the Skills Theatre. This entry was posted in London Food PR, London Restaurant PR, Massimo Bottura, Spoon Blog 2014 and tagged massimo bottura, Osteria Francescana, regent's park, Rene redzepi, taste of london. Bookmark the permalink.